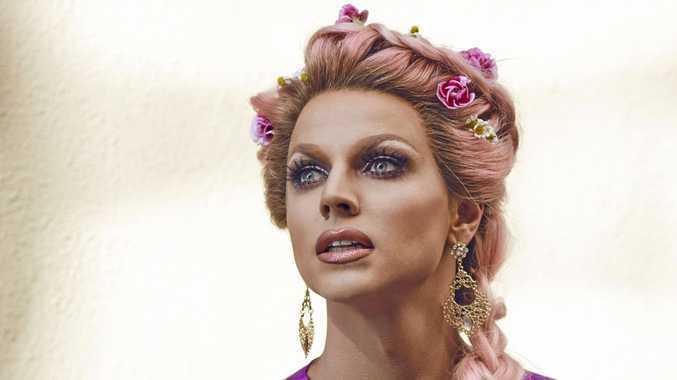 AUSTRALIA drag queen Courtney Act (also known as Shane Jenek, 35) has been confirmed as the star of her new TV show in the UK's BBC4 Channel. The Courtney Act Show, dubbed the world's first 'dragazine' show, will feature an array of celebrity guests, studio items and music numbers. 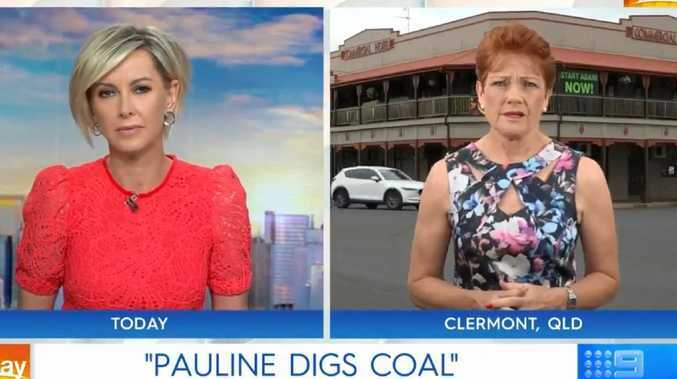 Act, whose parents live in Murwillumbah, is ecstatic about the announcement. "This is my show and I say come on in, all you heroic misfits, those of you who are a bit chipped around the edges...I want to welcome you all," she said. "You bring the open minds and I'll bring the open bar and we'll meet in the middle for a gay old time!" The Celebrity Big Brother UK 2018 winner, Australian Idol 2003 top 13 and RuPaul's Drag Race 2014 Top 3 finalist will get her own hour-long late night talk show. After winning Celebrity Big Brother UK 2018, Jenek was dubbed 'the most beautiful man in the world'. Raised in Brisbane, his family moved to Murwillumbah after he left home, but these days it's all about British and American media for the reality star. "I love spending time in Byron Bay, my parents live in Murwillumbah so I go there when I am in Australia when I have free time, which is not often these days; I normally just stay at their place and my mum feeds me and I get lots of hugs." In the music arena, Courtney has also released her solo EP Kaleidoscope and the album Access All Areas with fellow Drag Race alumni Willam and Alaska, also known as The AAA Girls.